Every person likes to be a little happier in his life and he is ready to spend a lot of money for this. 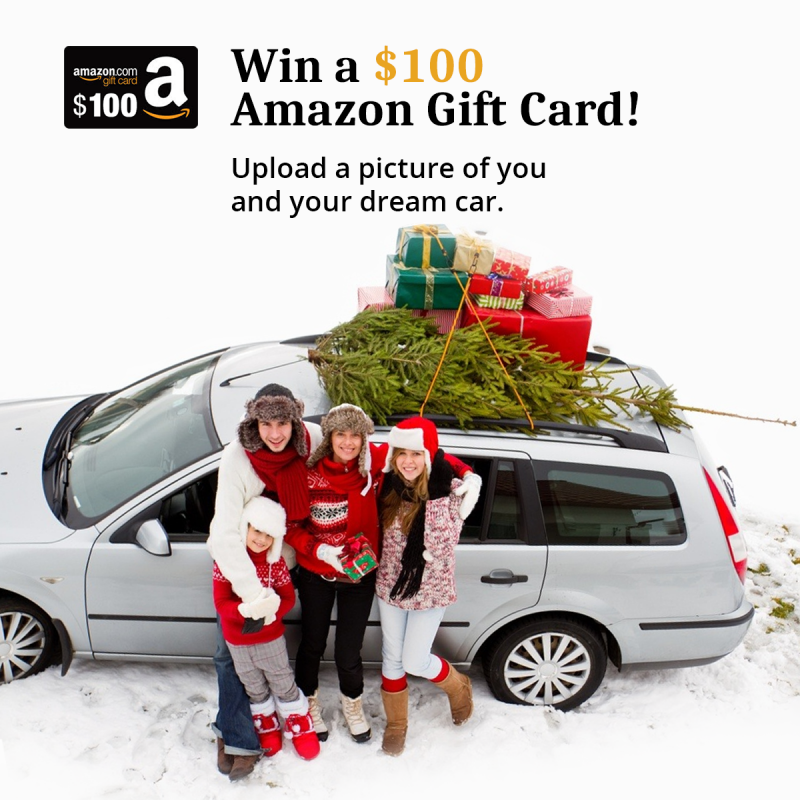 A new car could change your life totally! A used car buying became a trend nowadays, it is a preferable choice for everyday use. But there are so many things to consider that it can go wrong and spoil your dreams, especially if it's your first car buying experience. So you have to keep in mind several things to look for when purchasing a used car where one of the essential factors is to inspect the car before buying it. Registration records – it is important to know if the vehicle was imported or stolen. Vehicle title - Know whether the car has been in a major accident. 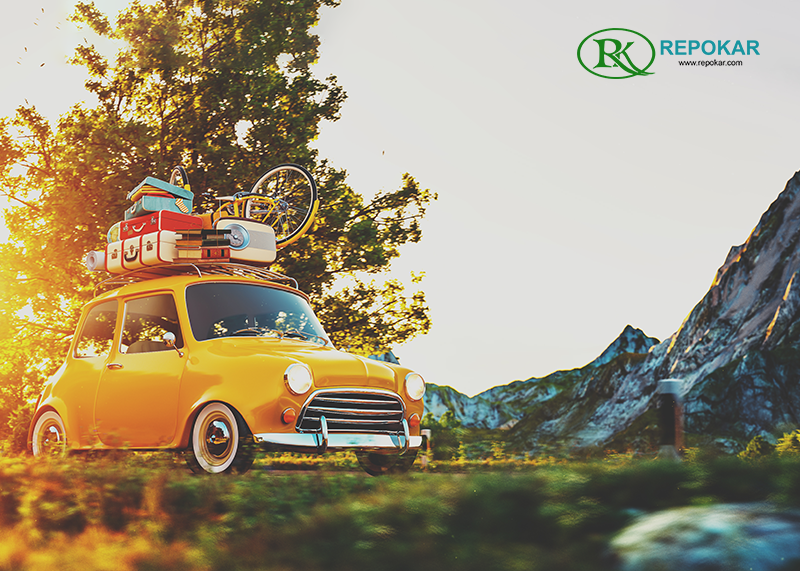 Liens — if you don't want to discover that your new car has a debts on it you will be forced to pay, make sure to check it. It is important for the buyer to personally inspect the details of the body and its condition. 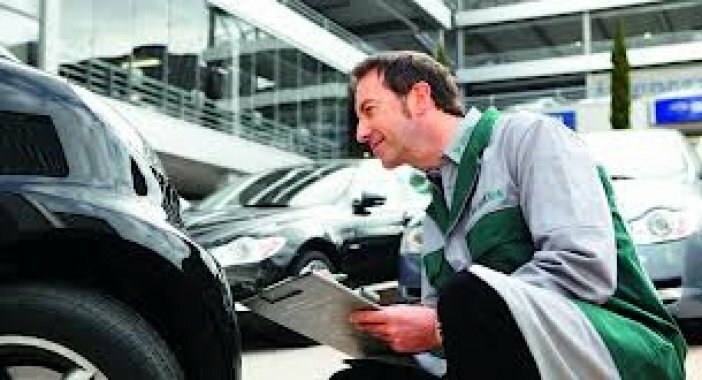 In this manner, the buyer will be able to identify any signs of rusts and damages, the condition of the tires, oil leaks, exterior, tires, engine, suspension, interior, frame, automatic transmission, manual or standard transmission, brakes, steering, miscellaneous, mileage check and other insights. 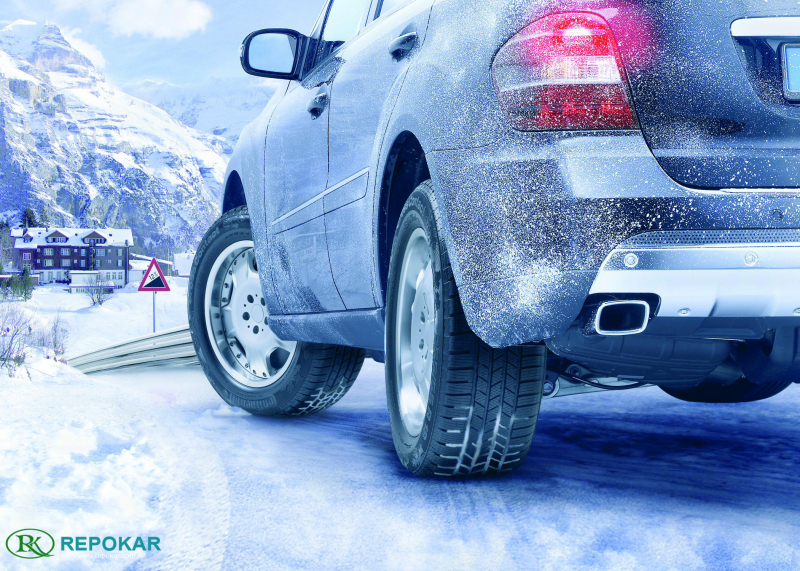 There is no better way to check the condition of the car than to do a test drive. Thus you can detect the actual condition of the car. Experts are convinced that used cars have to be inspected before the final purchase. A regular car buyer shouldn't make a mistake of buying a car without previously inspecting it, because there might be hidden damages. The best option to settle with a reliable car is to choose a vehicle with a Pre Inspection. 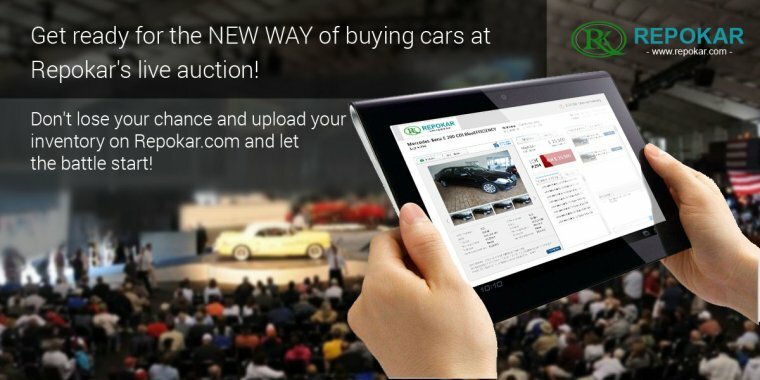 There are many places where you can find these inspected cars, most of which are car auctions. In case you don't trust the presented inspection you may request a Post Sale Inspection, available with many car auctions. 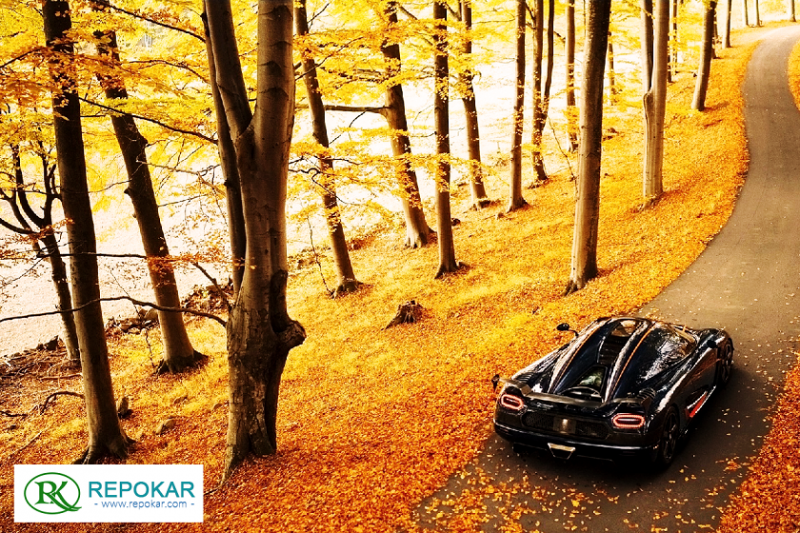 Among them is Repokar Public Car Auction who offers this option for your warranty.